If your driveway is in need of a facelift, whether it has endured years of heavy usage and is now showing its age, or you simply want to retouch it so it fits with the look of your property, then tarmacing it is a highly effective and popular solution. But how do you lay tarmac? This article will look at the various materials and steps involved with the process of tarmacing a driveway. Before any laying of tarmac can begin, first the ground needs to be excavated to what is known as ‘formation level’, which is the surface level of the ground. Typically, the formation level for driveways with no bad ground or other variables is 175mm below paving level. 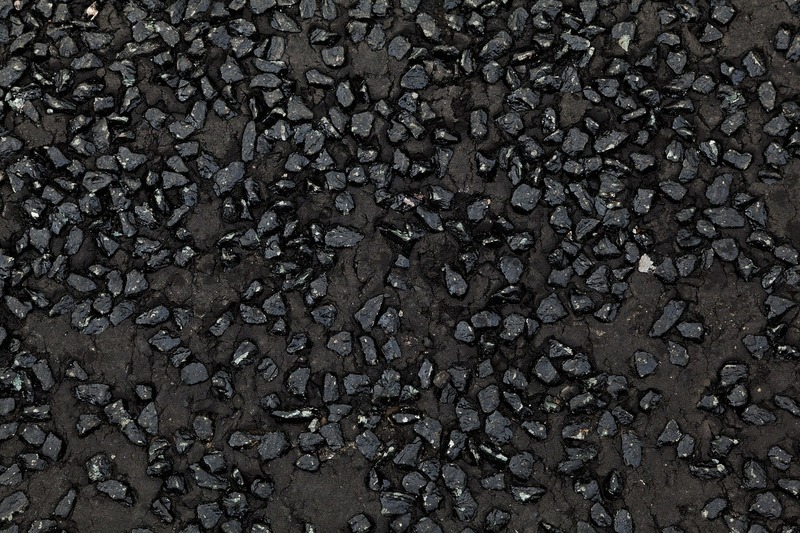 Edging is used to keep the tarmac in place, as if it is not restrained then the edges of the surface can crack and crumble after repeated vehicle usage. Materials such as timber are great for this job as they are robust and durable. After the surface has been excavated, a Geotextile woven membrane is laid down. This is to help suppress weed growth and minimise any sinking. It also strengthens the base of the driveway, preparing for use by heavy loads. On top of the Geotextile membrane, Class 1 M.O.T crushed concrete is placed down, which is then compacted and rolled until it has reached the final depth to be used for the driveway. Drainage is vital to the installation of a driveway, even tarmac ones. This must be installed at this point so it can be as effective as possible at removing excess water from the driveway. At this point, the concrete edgings are installed. Depending on your personal taste, you may opt for block paving at the edges of your driveway. This can serve to frame the drive and/or add an extra layer of colour to the surface. After the above steps have been completed, the tarmac is ready to be applied. 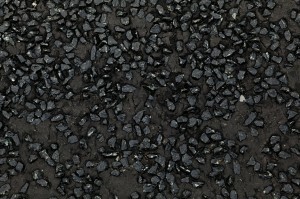 Approximately two inches of tarmac should be applied as a base coat. After this, the top coat should be added to the base coat and compacted using a roller. Tarmacing a driveway is a process that requires precision in order to achieve the best possible results. However, once it is complete, you will be left with a final product that adds a clean look to your property whilst offering a durable, solution that can cope with repeated usage by heavy vehicles. Here at UK Surfacings Ltd, we are proud to be one of the leading surfacing companies in the UK. If you would like to know more about our driveway services or for anything else we do, get in touch today and we’ll be happy to help.